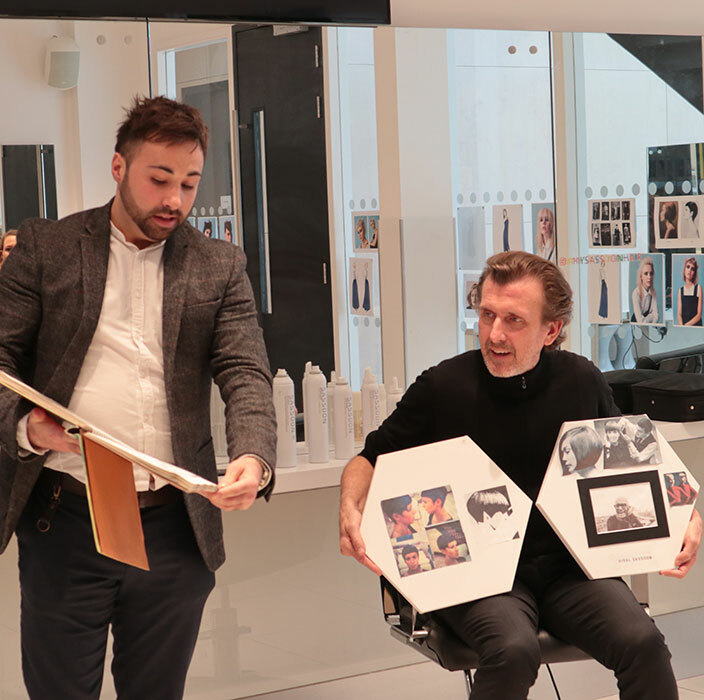 The Fellowship for British Hairdressing’s Project X team had the chance to get an up close learning experience at the Sassoon Academy with the brand’s international creative director Mark Hayes and creative team. 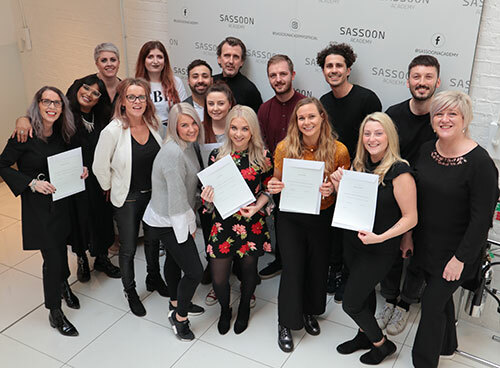 Prior to attending the workshop their fourth educational opportunity of the year – the Project X team were set the research brief of ‘What does Sassoon mean to you?’. 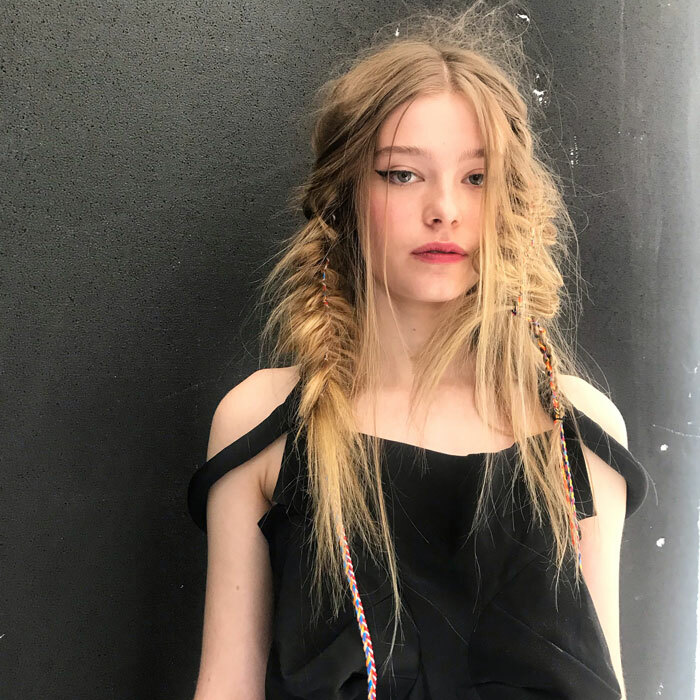 The team members were encouraged to take time looking at the vast heritage of the brand as well as the story of Vidal Sassoon himself and what the company looks like today and beyond. 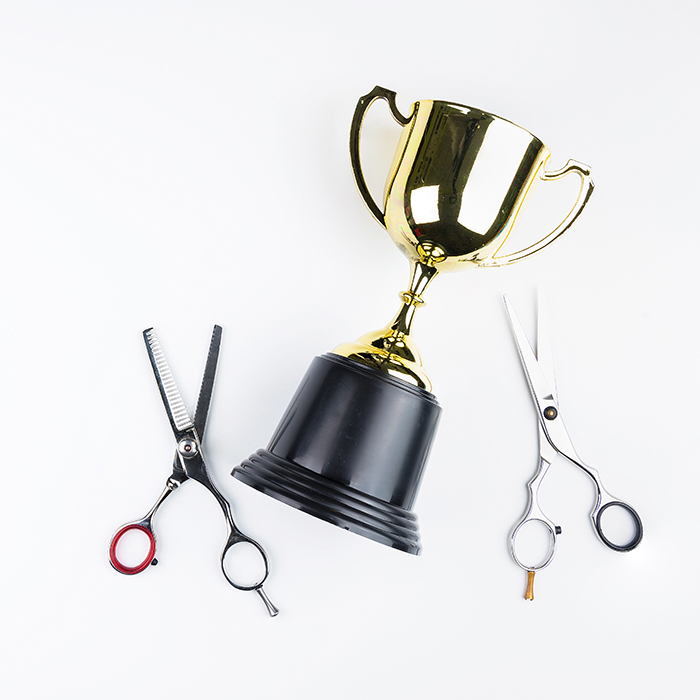 The group gathered at the Sassoon Academy in London and were introduced to the Sassoon team. 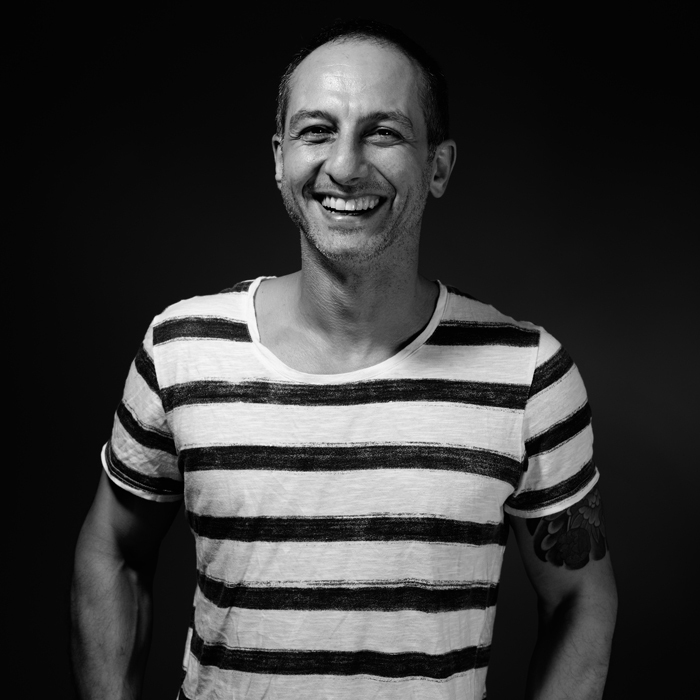 Mark shared his hairdressing story so far, from where he had begun, what he had learnt under Vidal and how he was carrying on the brand by combining heritage with a future-facing outlook. 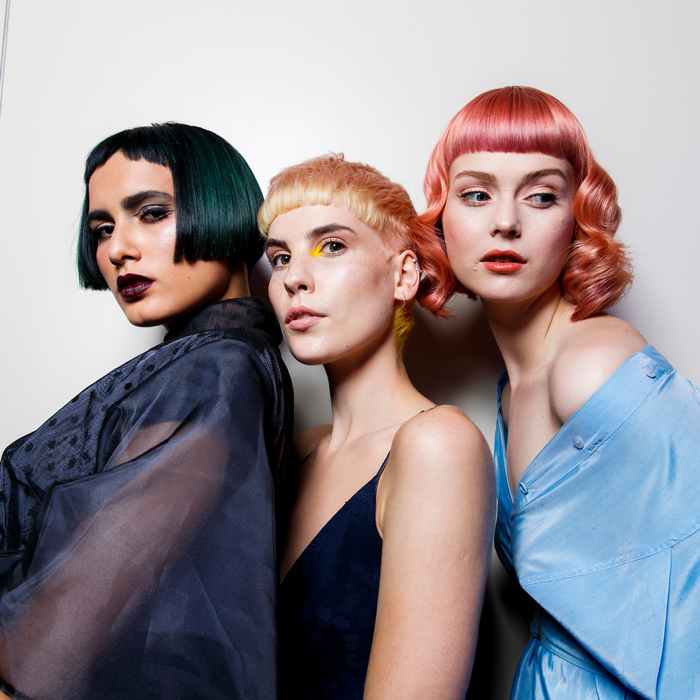 The team then got to watch an intricate presentation from the Sassoon creative team, allowing them to learn Sassoon cuts and colours in an up-close environment, with a deeper understanding of the decisions that go into each style and the reasoning behind the looks. 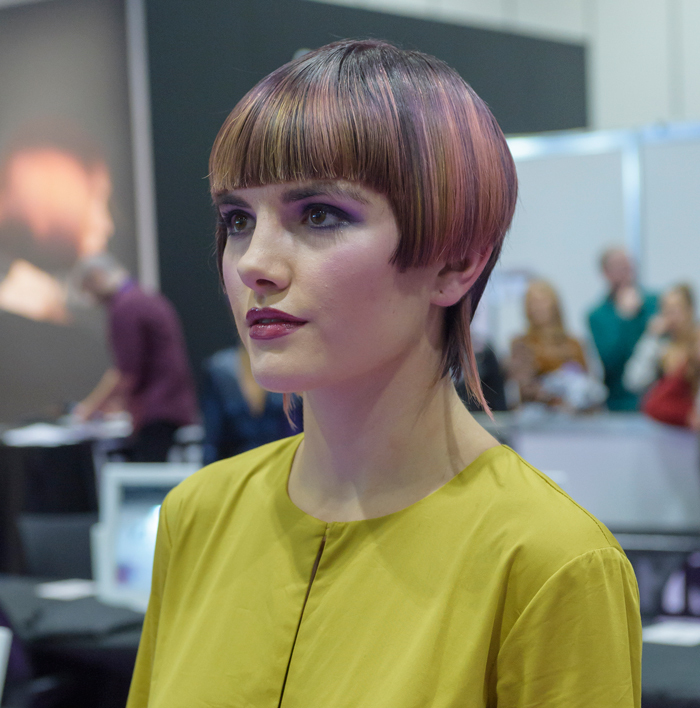 In the afternoon, the team put together everything they had seen and learnt over the day with a hands-on cutting workshop under the guidance of the Sassoon team. 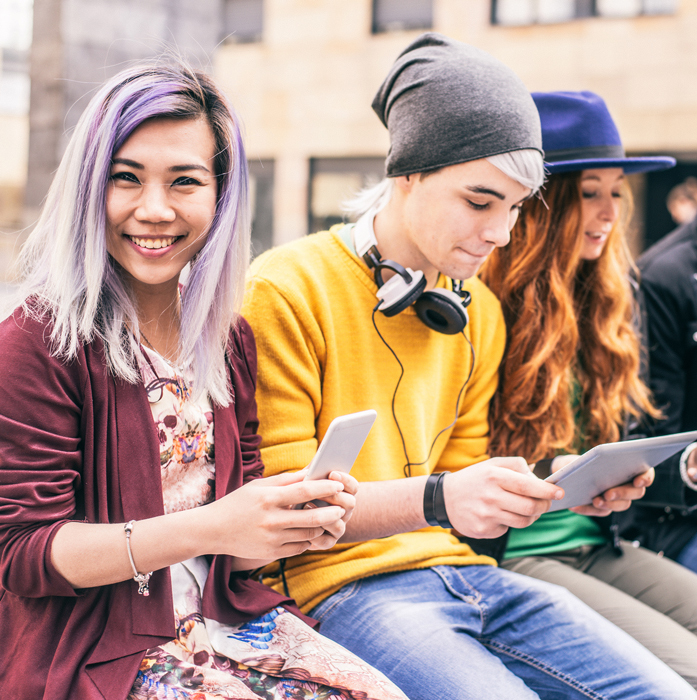 What is the Best Way to Keep Your Apprentices Motivated?